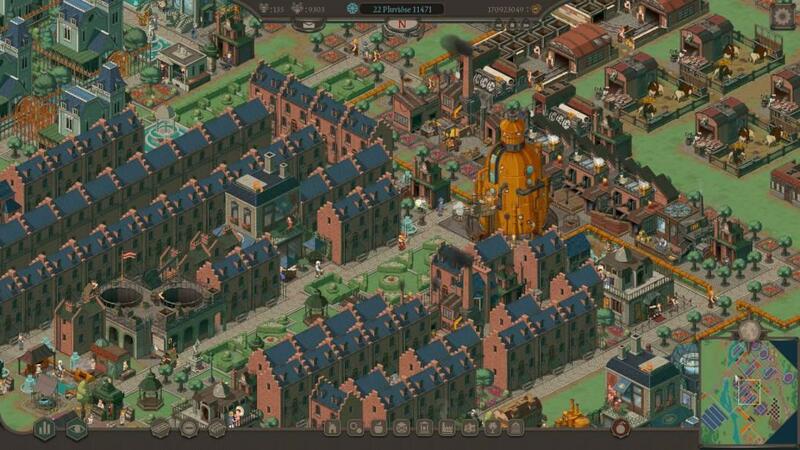 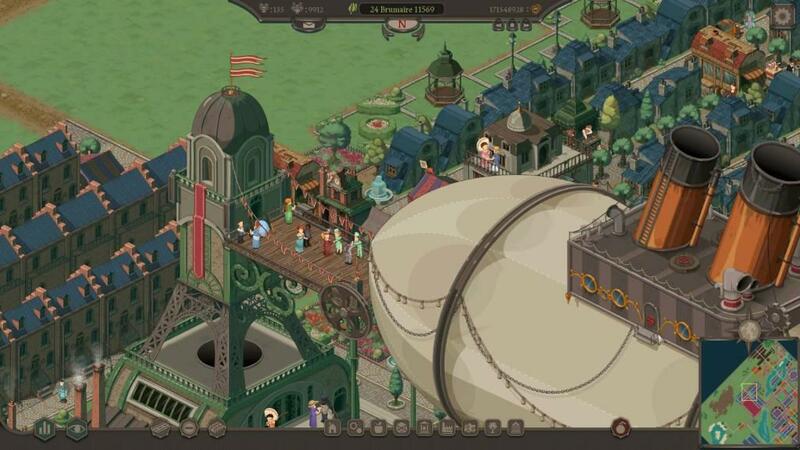 Lethis: Path of Progress is an old school 2D city builder set in a Victorian Steampunk universe called Lethis. 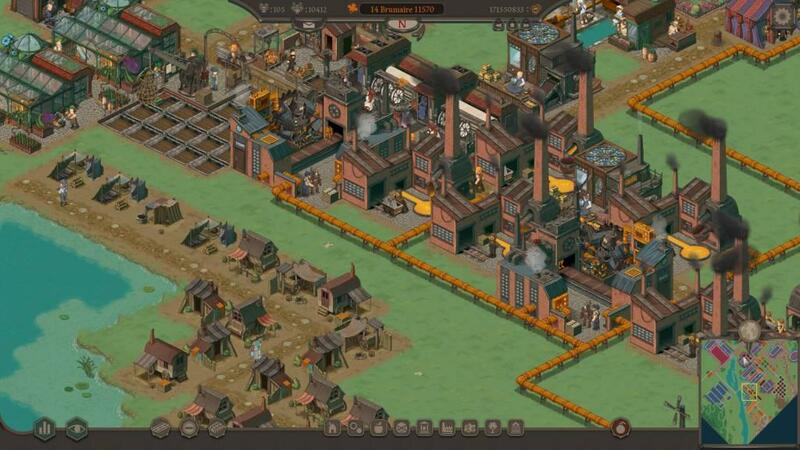 You will have to build and manage cities, provide resources for your inhabitants while making sure there are enough workers to sustain your production lines. 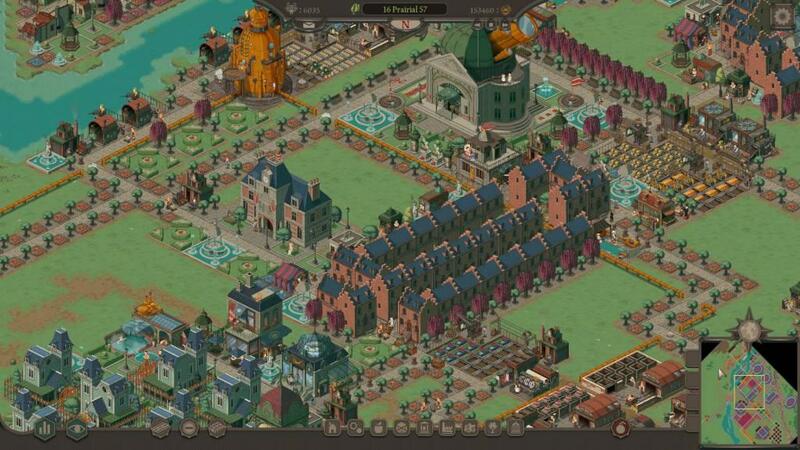 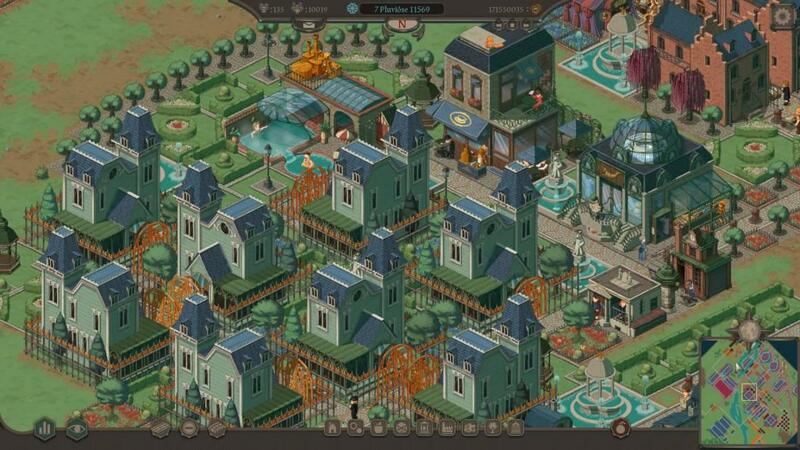 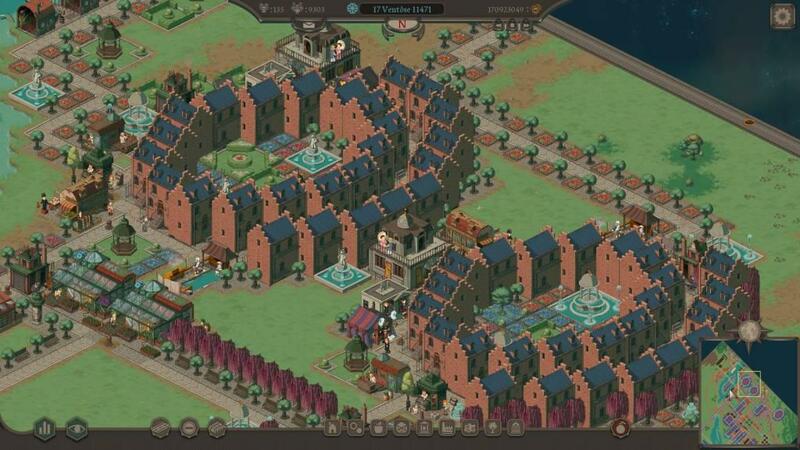 Trade with others cities, honor the requests of the Emperor and make your citizens happy.